Now that summertime has finally arrived, we are all excited to start packing our suitcases for the upcoming beach holidays. I might be speaking for myself only here, but I am the type of person that likes to pack her suitcase at least two weeks in advance… On the bright side of this slightly OCD habit, I’m always left with enough time to make any ‘last-minute’ purchases in case necessary. got time to browse through thousands of pages these days am I right? essentials list with all the trends you should keep an eye out for. opt for a dress with either cold shoulder holes or a deep v neckline. One-pieces have been growing on me more and more recently, especially after I purchased this beaut. 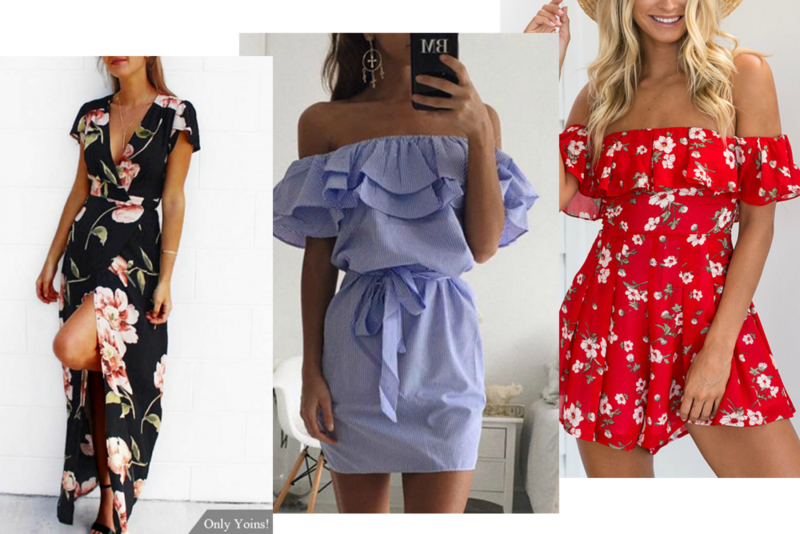 Like dresses, they are so easy to wear during summer and there is something about a playsuit that just makes you look so chic! 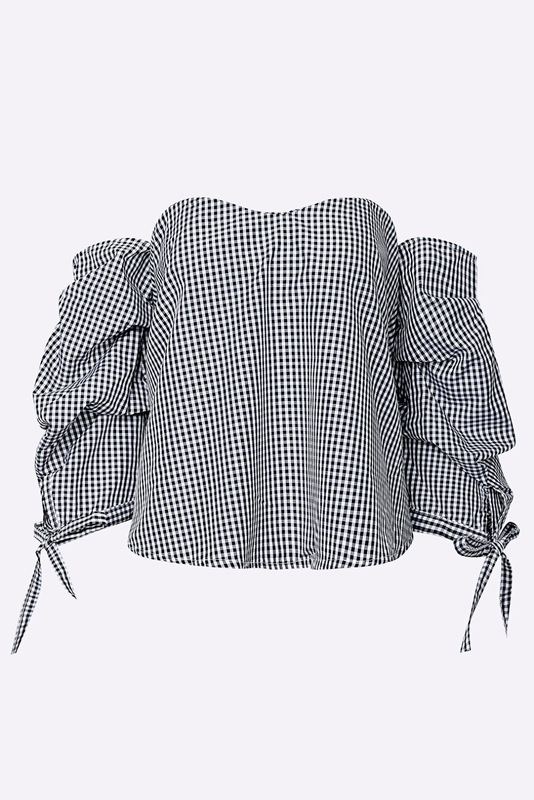 top ticks all the boxes: off-shoulder, ruffled sleeves and gingham! your swimsuit and go swimming! 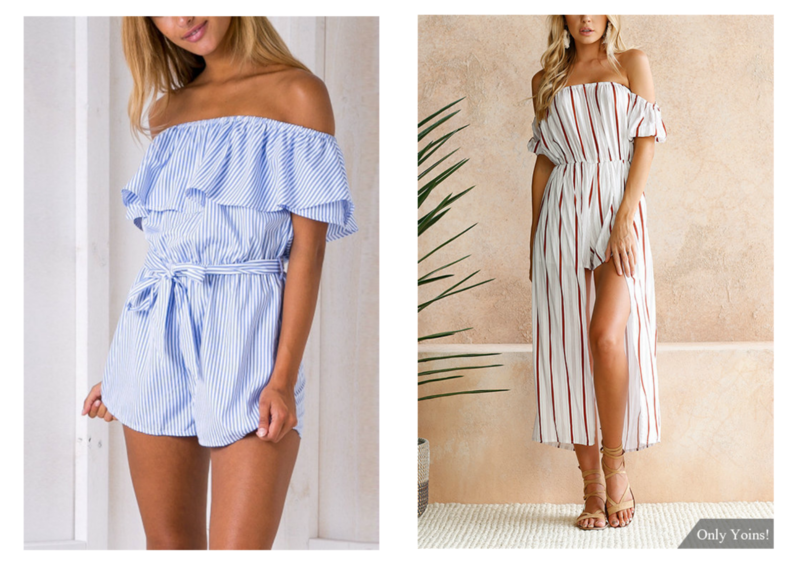 What is your summer must-have item? Todas las prendas son preciosas, besos.